Sliders are a great addition to Responsive themes like Evolve. The Bootstrap slider in Evolve has a smooth scroll, linked buttons, titles and descriptions. 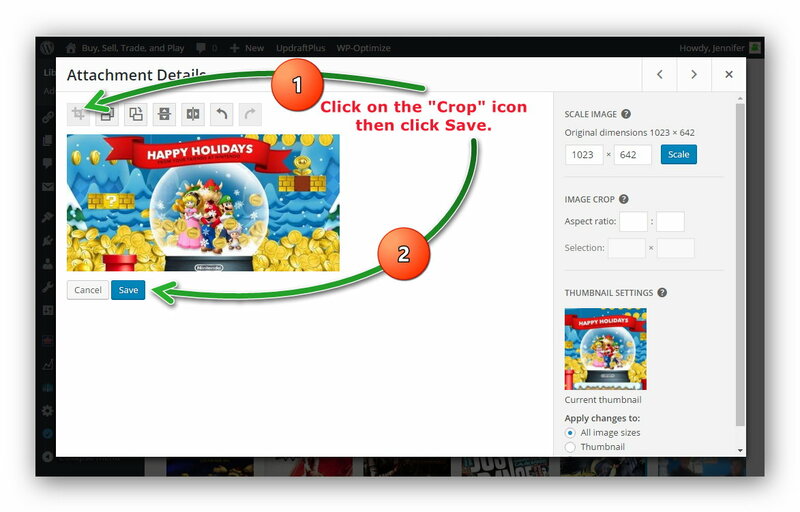 Log in and go to your Media Library to upload or resize an existing image. 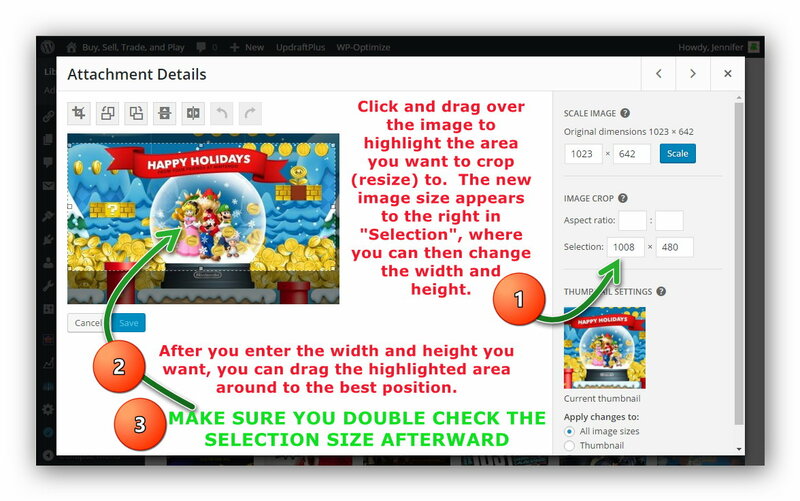 The image must be larger than the size you need it to resize to. For example, an image that is 1200 x 700 can be resized to 1000 x 500 but can not be resized to 1300 x 800 or 1300 x 700 OR 1200 x 800, for that matter. Click on the image you want to resize. Once the image has opened, click on the Edit Image button below the image. Now you’ll want to Click and Drag over the image to highlight an area. You can then use the Selection fields to enter a new width and height. Then drag the already highlighted area to just the right position. You may want to double check that the Selection fields are still the same sizes you originally entered. Now you can click the Crop icon in the upper left (first icon) and then click Save under the image. You are done! Now you can close the window and use the Customize button to add the image to your slider. This resizing for a slider works especially well if all images added to the slider are the same width and height. If they are different sizes, the slider tends to make the page jump up and down while scrolling through the images. With the Evolve theme, the Bootstrap slider works great when not full width and using images constrained to the same size proportions.